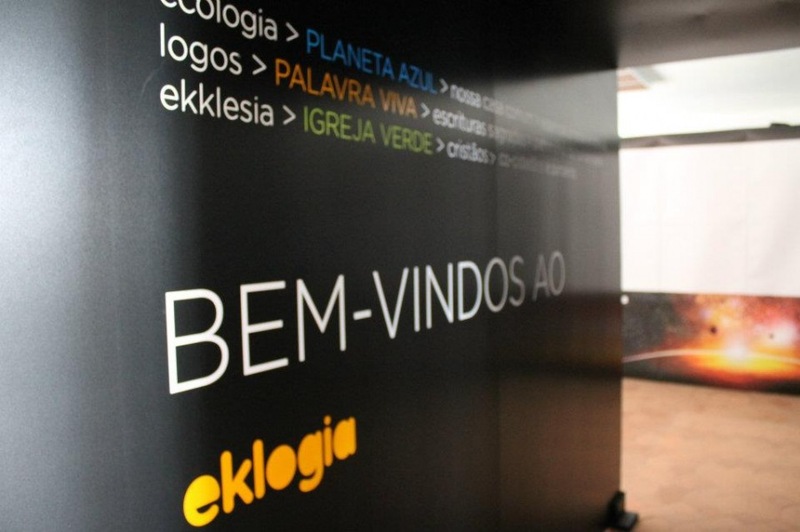 Eklogia – ekklesia (Church), Logos (Word) and ecology – is an innovative and much needed project aimed at raising awareness of the general public and mobilizing the Christian community around environmental issues by revisiting the founding values of our common identity. A road show consisting of a multimedia and interactive exhibition focusing on the theme of the Word and ecology (Blue Planet, Living Word, Green Church). It is complemented by a series of initiatives, including biblical and cultural activities, environmental education for individuals, families and Christian communities. These initiatives promote discussion and reflection on the theme as well as a renewed focus on nature and a new attitude towards it.